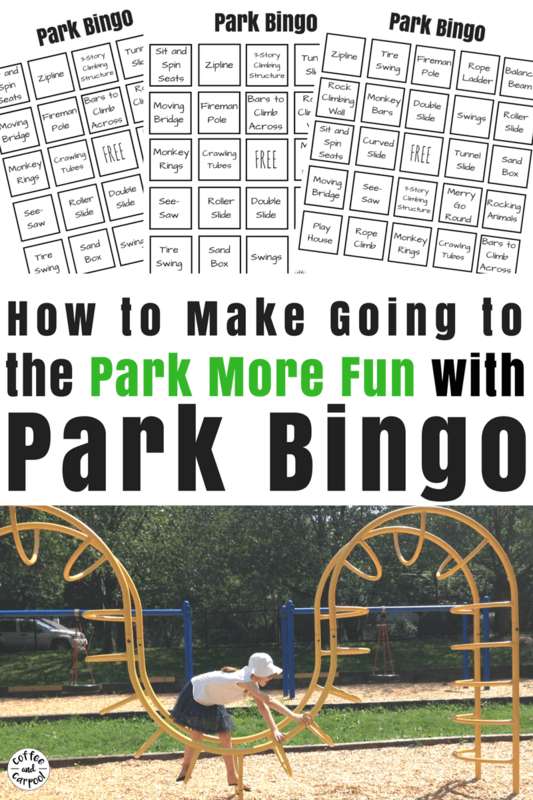 Inside: Make Going to the Park more fun with this free printable of park bingo. Visit new parks, try new climbing structures and cross them off one of the four bingo sheets. Play against each other or play as a group! I have a mom confession to make. I really can’t stand taking my kids to the park. I get bored out of my mind. I don’t like small talk with other moms. I don’t like sitting on hard park benches, even with a good book. And I don’t like standing around getting sand in my shoes cheering for my kids sliding down the slide. But I needed to make going to the park more fun for me. 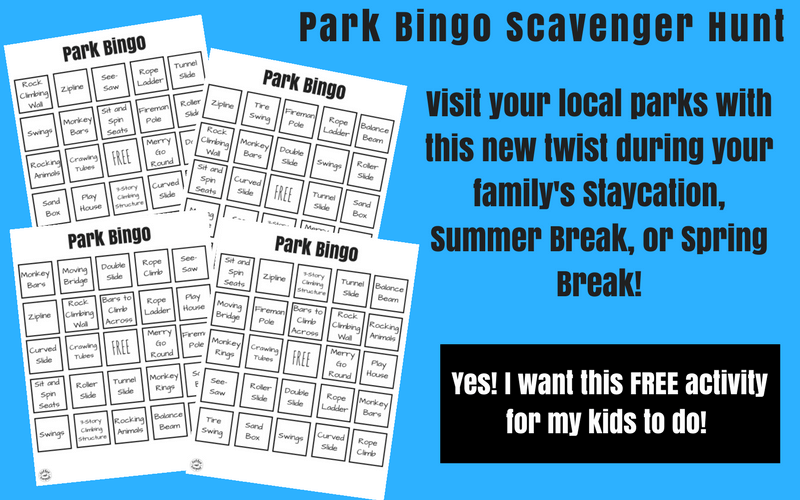 So in an effort to get me to ‘yes’ to more park time, my family started playing Park Bingo. 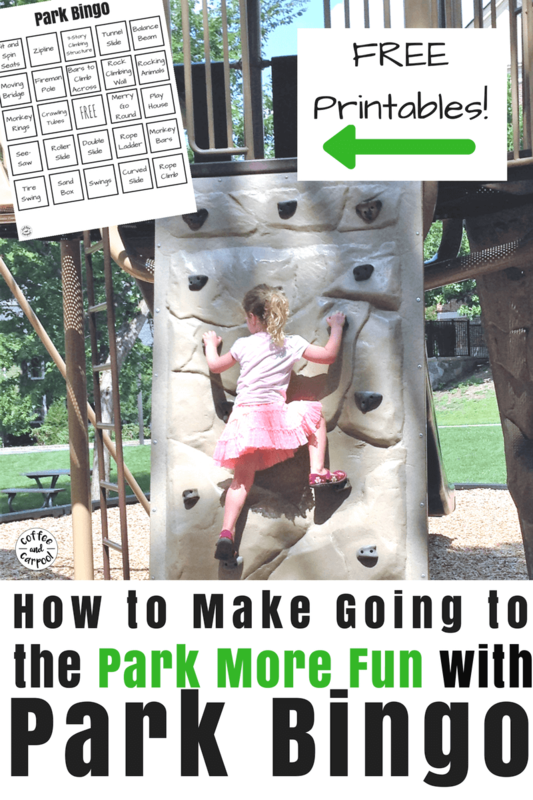 During the summer as part of our “Camp Mom” activities and for our Spring Break staycations, my kids and I explore as many different parks as we can, rather than going to the same park over and over. But we do it with the twist of Park Bingo. So at each park we visit, we try to block out five in a row on our game board. If we can’t get five in a row, we save the Bingo game until we visit our next park. 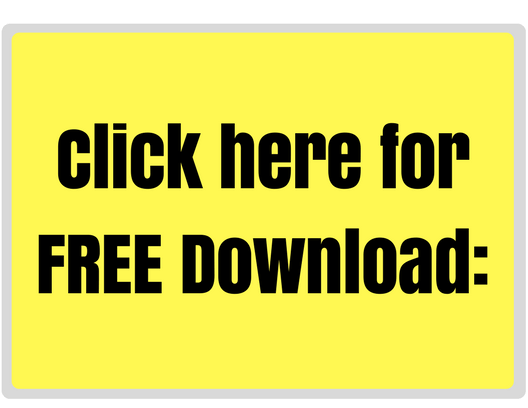 1.Print out the Bingo Cards and use one per kiddo (there are 4 different versions) or have one for the whole family to share. 2. Visit your local park and cross off as many park apparatus features as you can. 3. On your next park trip, visit a different park and see what you can cross off. 4. If you have older kids, encourage them to research parks near you that have different play structure features. 5. Keep visiting new parks in your neighborhood, your town, or neighboring towns until you get 5 in a row, an X, or total blackout. 6. 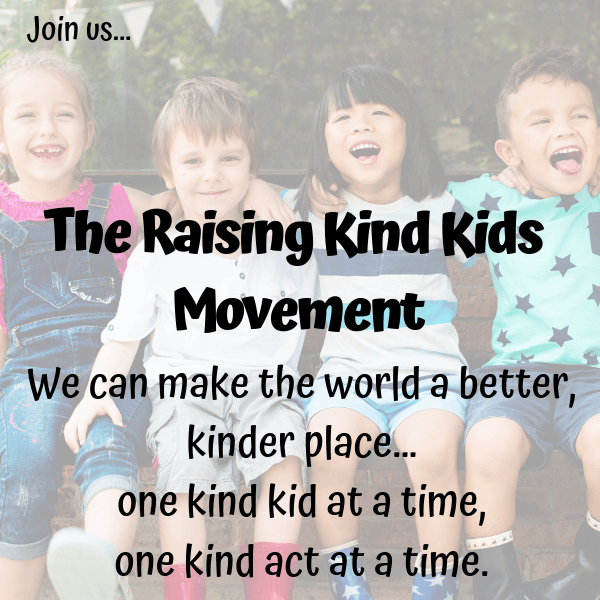 If each of your kids is playing with their own board like we do in our family, the winner gets to pick the park to go to the next time you’re heading out, what snacks to pack for a picnic, or what treat to get after the park. 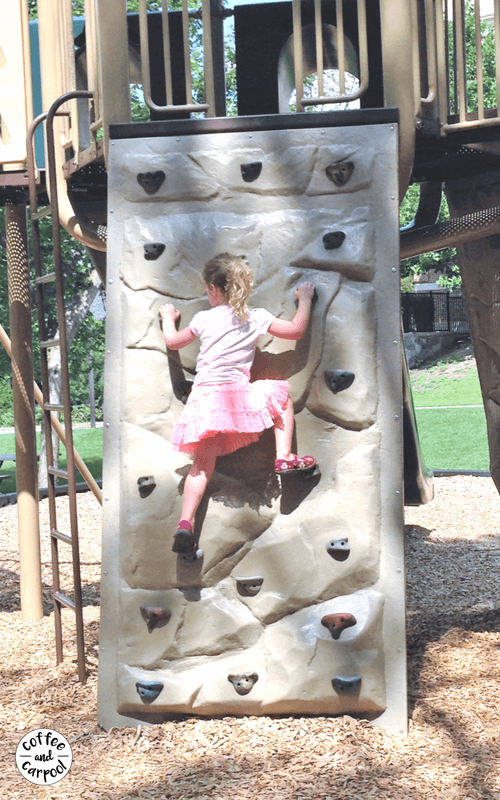 Seek out more advanced climbing options for my kids to stretch their skills. And it’s challenged me to say ‘yes’ to park time more often. What’s your kids’ favorite thing to find at a park? Tell me below! For my kids, it’s a tire swing!! Love this idea? 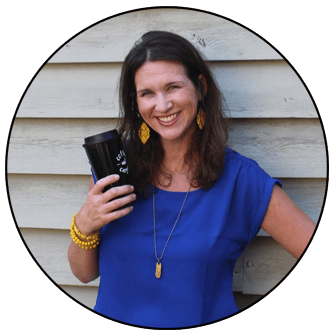 Read about our Family Bucket List Idea.